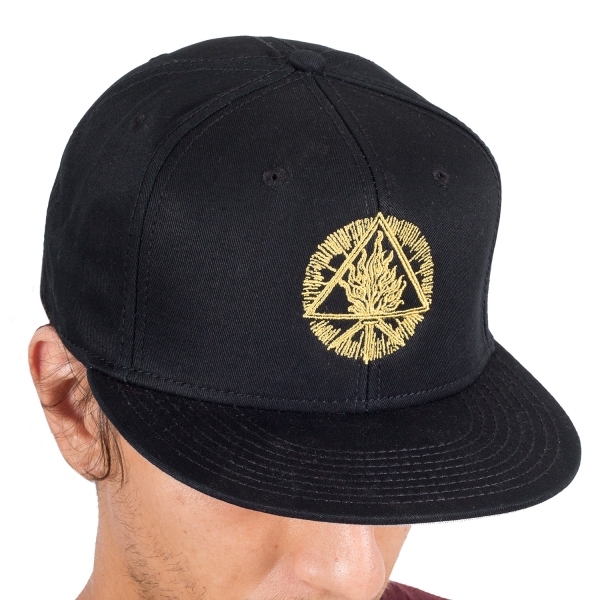 Sigil snapback hat from Behemoth. 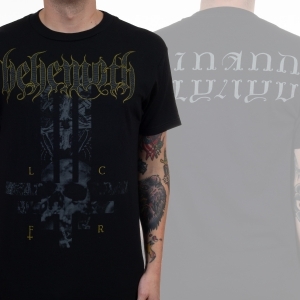 Features the bands' Sigil logo on the front. 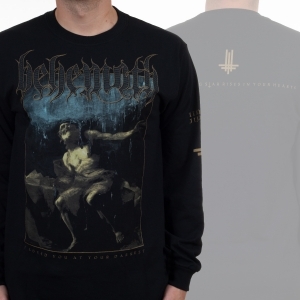 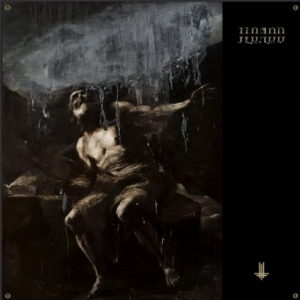 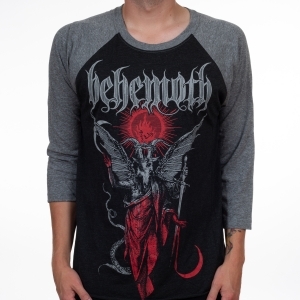 Behemoth's latest album is "The Satanist" on Metal Blade Records.